Vikan products are purpose-designed precision tools, making it very important to choose just the right tool for any given job. 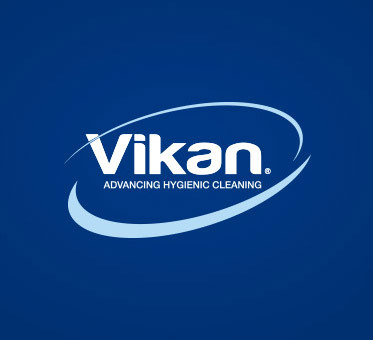 If you’re in doubt about which tool to choose, your distributor or Vikan representative will be happy to advise you. The tool selection guides below can also help point you in the right direction for the cleaning job you face. Before you select a cleaning tool, there are certain key factors to consider. What exactly is it that you’ll need to clean away, and what risks are involved? On which types of surfaces are soils likely to gather? What hygienic standards are you required to live up to? What will your staff need to do their job effectively and efficiently? For a cleaning tool to really do its job, it has to meet some very high standards. Is it the most appropriate tool for that specific purpose? Does it help ensure good health and safety practices? Is it designed to support good hygiene practices? Will it keep on performing well for a long time? Vikan experts are on stand-by to help you, if you ever feel unsure about which tool to choose for a given job.